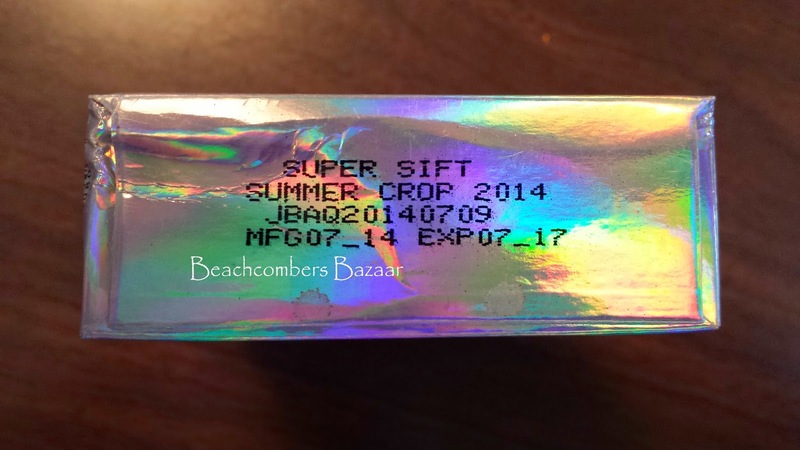 Beachcombers Bazaar Henna Studio and Supply: 2014 Jamila Henna Powder Has Arrived! 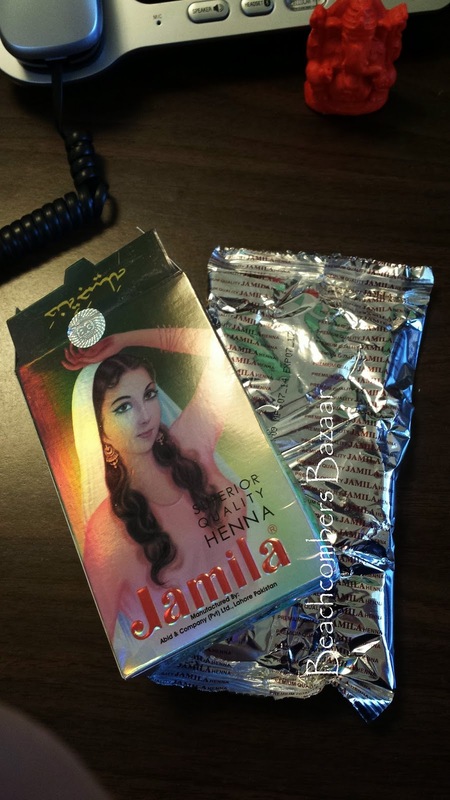 There are oceans of fake Jamila being sold on Amazon; the seller I used (I was a henna virgin before then) actually went as far as saying the "good" henna was in clear plastic wrap, and that the foil package was "bad". That's absolutely true. It's very important to know what you are actually buying, especially on amazon. The way Amazon works is one seller can create a listing and another seller can tag on to that listing. when you buy, you are not necessarily getting what you think you are buying. So if I create a listing for real quality Jamila henna, someone else can tag on and send you something entirely different. 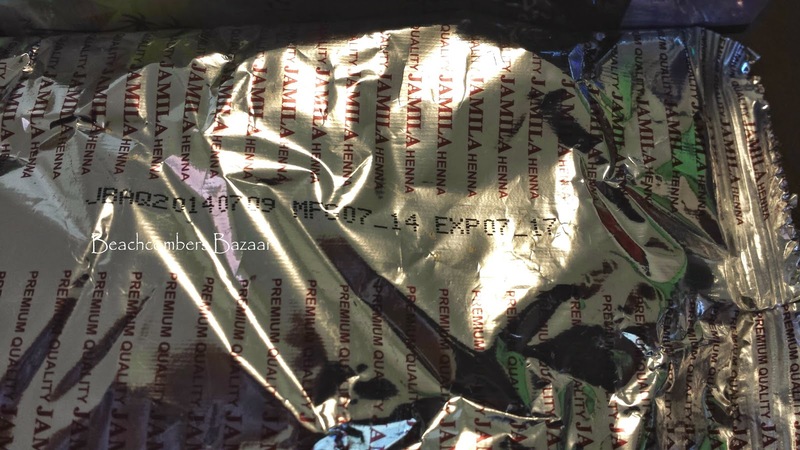 The best thing to do, is to buy directly from us so you know you are getting real Jamila that has been properly stored. If the deal seems too good to be true, it IS!